We see a lot of discussions and debates taking place on the topic of gender equality which states that a man and woman should be considered equal and be treated at par with each other. However, it is something which is not visible in the practical world as well as not in the film industry. From the film industry, we not only mean Indian cinema but also Hollywood. Recently a list of the highest paid actors and actresses have been released by Forbes and three Indian actors- Shah Rukh Khan, Salman Khan and Akshay Kumar have made it to top 10, securing 8th, 9th and 10th position, respectively. 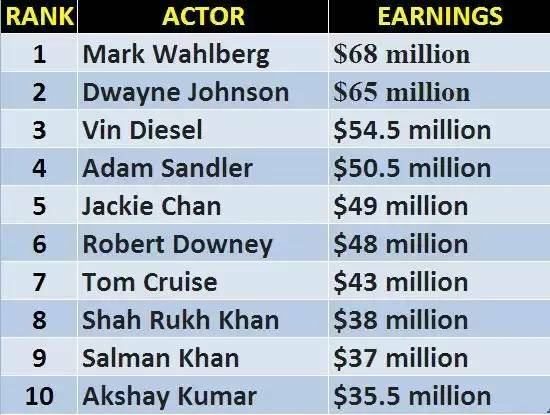 Shah Rukh earned $38 million, Salman earned $37 million and the Khiladi Kumar earned $35.5 million. 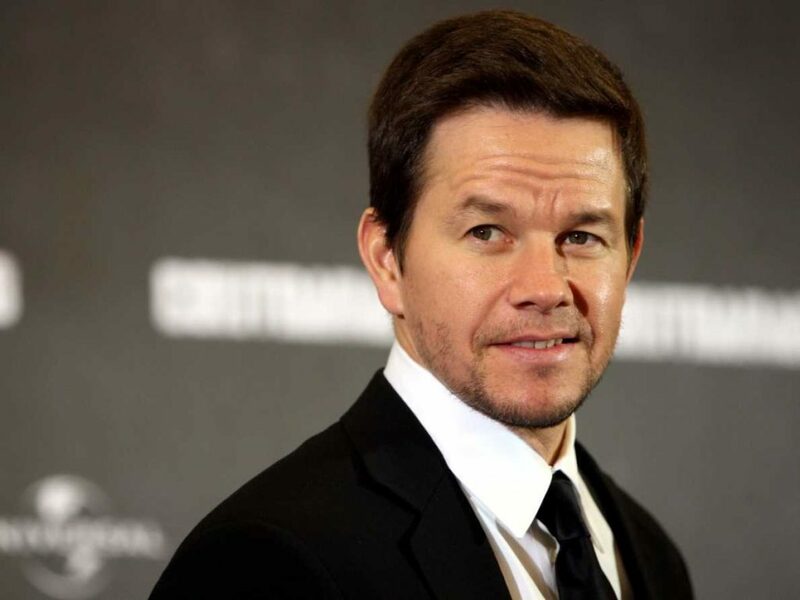 Mark Wahlberg has topped the list with an earning of whopping $68 million. However, bitter truth is that there was no actress in top 10, leave aside Bollywood actresses, not even any Hollywood actress earned that much to get a spot in top 10. The highest paid actress is Emma Stone who won an Academy award this year for her movie “La La Land”. Her income is $26 million and she is at the 15th spot if we consider the overall list. 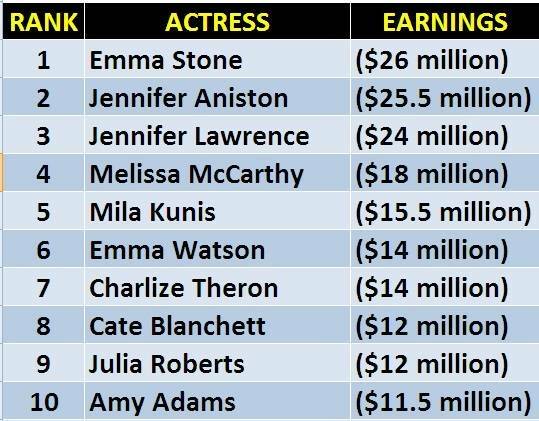 First 14 rank are acquired by men and despite being the highest paid actress, Emma has such a low rank. Emma may have become the highest paid actress but don’t you feel that not even one actress in the top 10 is something which clearly shows the difference in the way male and female actors are treated. We are sure that if a popularity test is conducted, Emma will emerge as more popular than many of the male actors who are earning more than her. We may find people from this industry coming out in open and advocating about gender equality but when it comes to implementation, they have a completely different approach. Emma’s co-star in La La Land, Ryan Gosling took home $29 million while Mark Wahlberg is sitting at the top. Is this the equality people boast about?